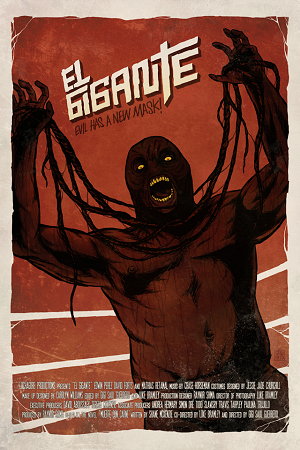 El Gigante is playing as part of Frighfest short film program. Check out the trailer below. The film stars Edwin Perez, Luis Javier, Arlina Rodriguez and is directed by Luke Bramley & Gigi Saul Guerrero.